The art of Thai music and its unique culture helps to mold and educate the students to the Thai way. It also enhances the mental concentration by means of memorizing the techniques of switching the fingers of both hands up and down to create sounds. It is the way of learning passed on from teacher to students and teaches students to respect their teachers. 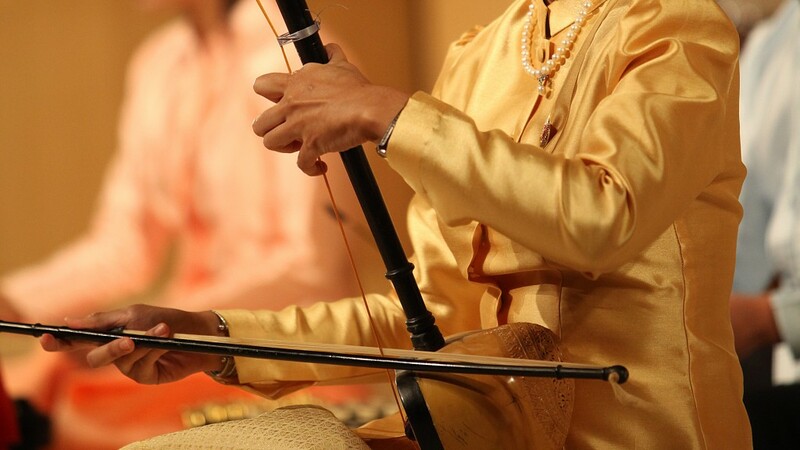 UEAM AREE music school sees the potential of the uniqueness of Thai music as a means for self-development in various instruments such as khim, saw duang, saw ooh , ranad aek, ranad thum, and also the use of chinese instrument koo cherng as a means of learning thai music.